Telepace Holy Land TV covers the Fourth Meeting of the Board of World Religious Leaders (in Italian). The spirit of Elijah is wisdom, inspiration, friendship and hope across religious traditions. Elijah deepens understanding among religions. 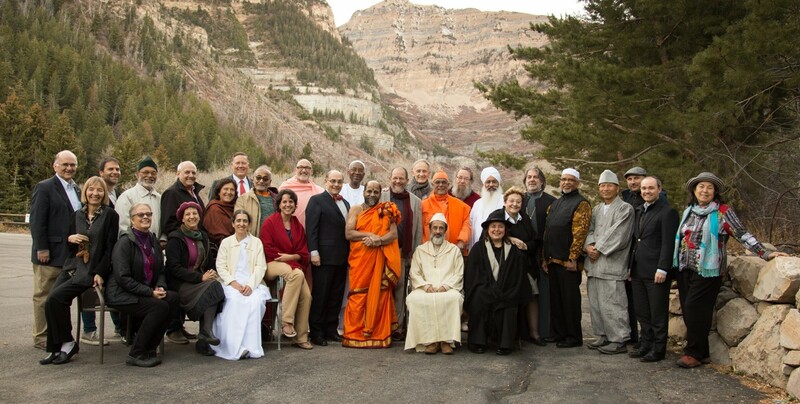 Elijah’s mission is to foster unity in diversity, creating a harmonious world. Elijah’s message: The world’s great religions radiate wisdom that can heal the world. Deep level spiritual conversation across interreligious lines enriches our inner lives, enhances our prayer and opens our hearts. Discover unity and embrace diversity. We are many and we are one. Click below for more detailed information about the Elijah Interfaith Institute or click here for a video describing our work. Copyright © 2015-2017 Eljah-lnterfaith.org. All Rights Reserved.